Rose Bryant-Smith is an in-demand workplace consultant and company director. With a background in employment law, ethics and leadership, she has a deep understanding of workplace dynamics and what makes people tick. Rose is passionate about building productive and happy workplaces where everyone can thrive. 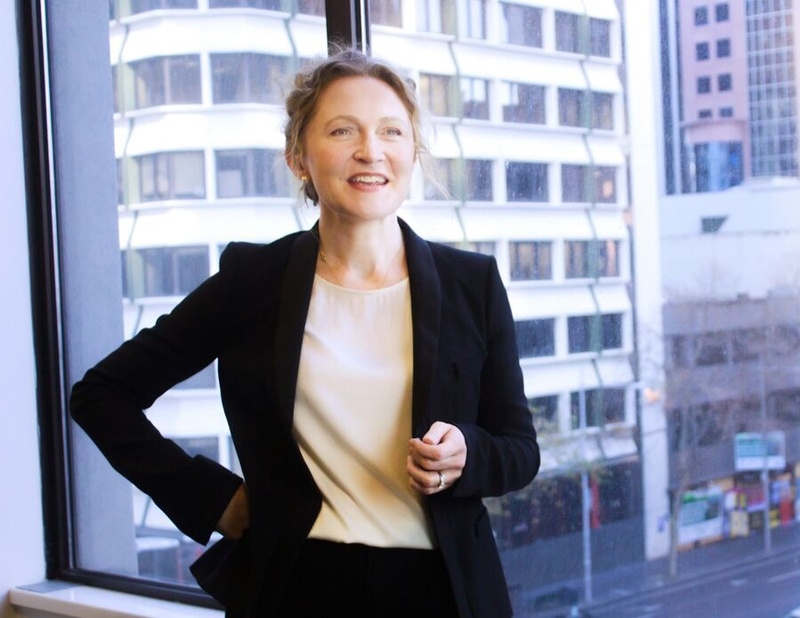 Rose Bryant-Smith is a highly sought-after advisor to Australian employers. Known for her astute problem-solving and strategic thinking, Rose has experience across a range of industries, including health, manufacturing, education, banking, construction and the public sector. She takes a flexible approach, understanding the specific complexities of the case and her client’s broader interests. Rose is consistently sought by clients to manage complex, politically sensitive, business-critical projects. Clients trust Rose with cases involving anti-corruption commissions, unions, media and other external stakeholders, and other legal and reputational risks. Coaching of senior executives who have been accused of integrity breaches. Before writing Fix Your Team, Rose published a highly-praised book entitled “Effective Workplace Investigations: A Practical Guide for Australian HR Professionals” together with Grevis Beard and Lisa Klug. The second edition of this book “Workplace Investigations” was published in 2018 by Wolters Kluwer to rave reviews. She is also author of ‘Investigator Wellbeing Praemia’ (Porter Press, 2014) and ‘Inherent Dignity: A Human Rights Law Guide’ (Mercy Global Action, 2017). Rose is on the Committee of the Australasian Association of Workplace Investigators, a member of the International Women’s Forum and a professional company director in the healthcare sector. Before starting Worklogic in 2007, she was a Senior Associate in major law firms in Melbourne.